A day filled with great music, good food, lots of activities for the kids and of course great craft beer. Though there was a chill in the air around 500 people showed up to come enjoy the festivities. Now in it’s fifth year, Hops at the Hills is a popular annual event at Stanford Hills Estate. 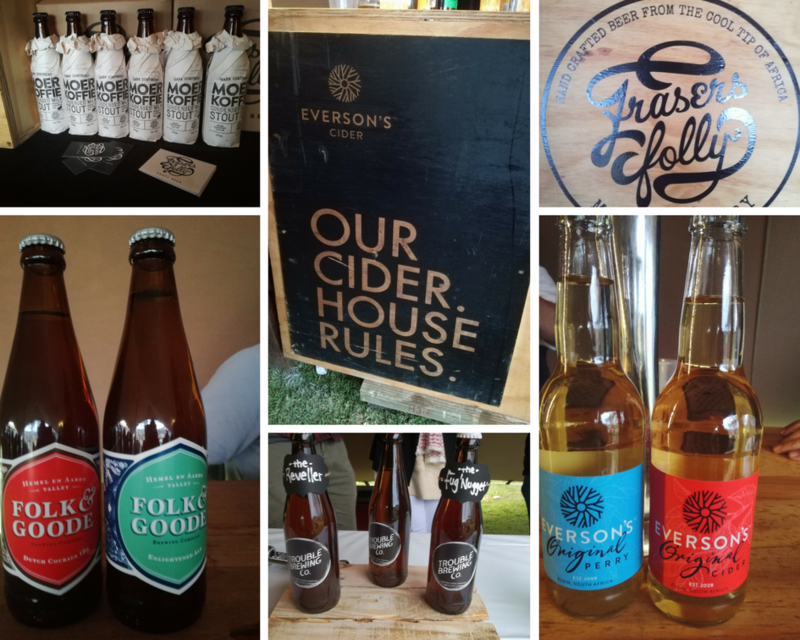 In addition to the full range of Stanford Hills Estate wines, a selection of the best local craft beers are available for tasting and purchase. There are also a variety of delicious food options available from food stalls, and always something for the kids too! Live entertainment this year included well known local reggae band The Rivertones, followed by a popular range of covers by the Gareth James band. This ensures a lively and fun atmosphere throughout the day while visitors enjoy the fare on offer and the magnificent views. It’s a great day out for the family, as we ensure that the kids are just as well catered for as their parents. The play area included a trampoline, jungle gyms and jumping castle. 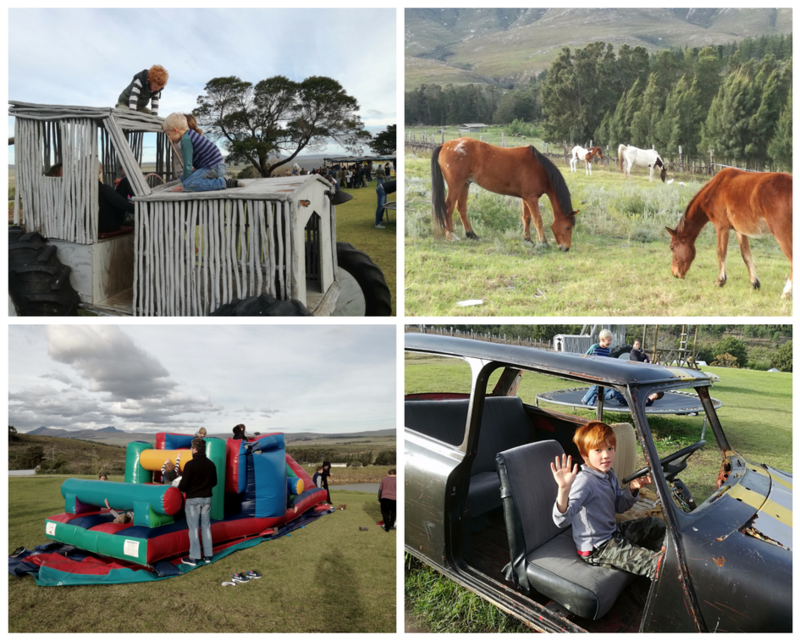 The dam has a selection of boats for rowing and the wide open spaces are great for kids to explore the farm. The day was filled with fun beer related activities and competitions throughout the day help to keep everyone entertained. 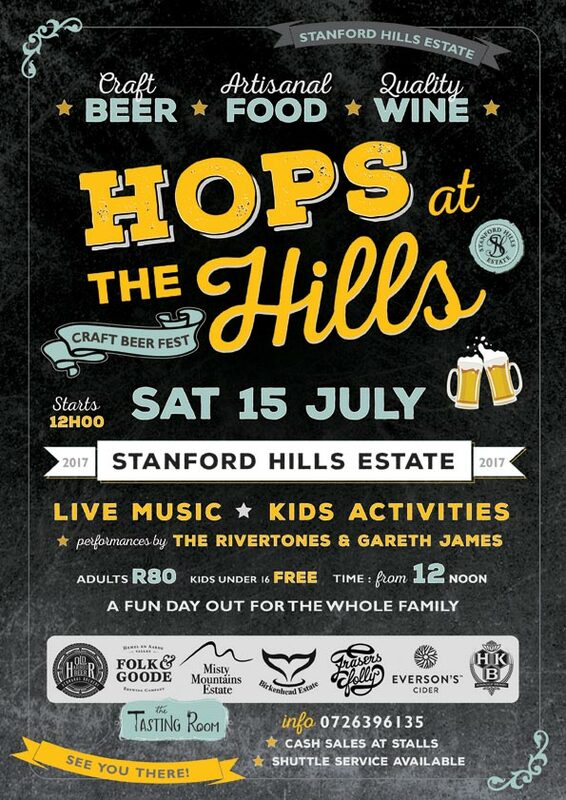 We had two competitions running at the Hills on the Hops Craft beer festival where you could win either a one or two-night stay at Africamps at Stanford Hills in October. To enter the 2-night stay, you would need to be adventurous and prove that you could stay on the mechanical bull ride the longest. Many tried but holding one past one minute proved to be quite a feat. 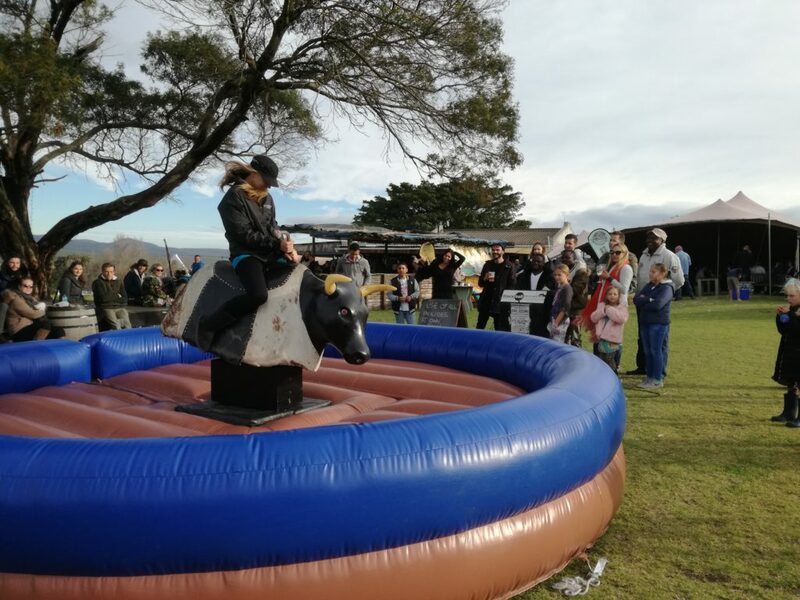 A big congratulation to Berna Jacobs who managed to top off all the other times for the longest to stay on the mechanical bull ride. You have won yourself a 2-night stay at AfriCamps at Stanford Hills. 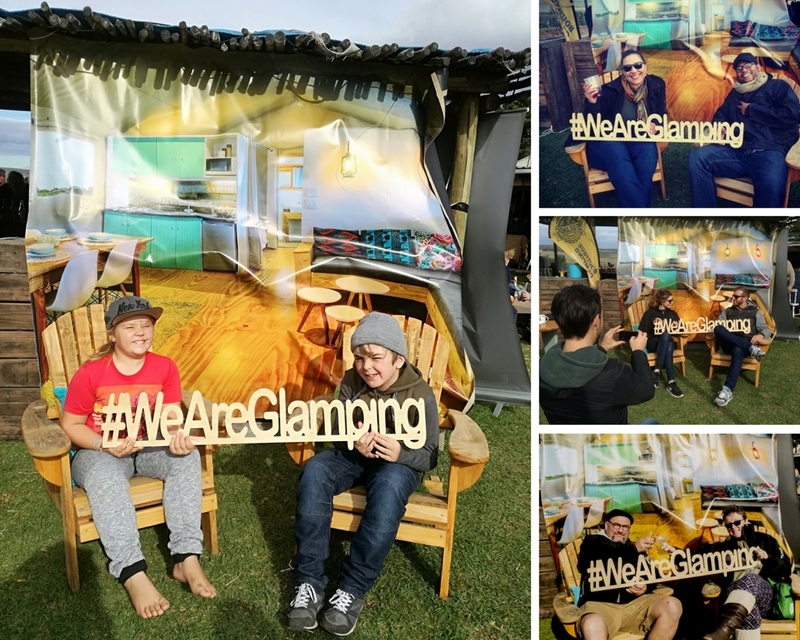 Then the hunt for more chilled glampers to win a night’s stay continued… so many good entries this time around. 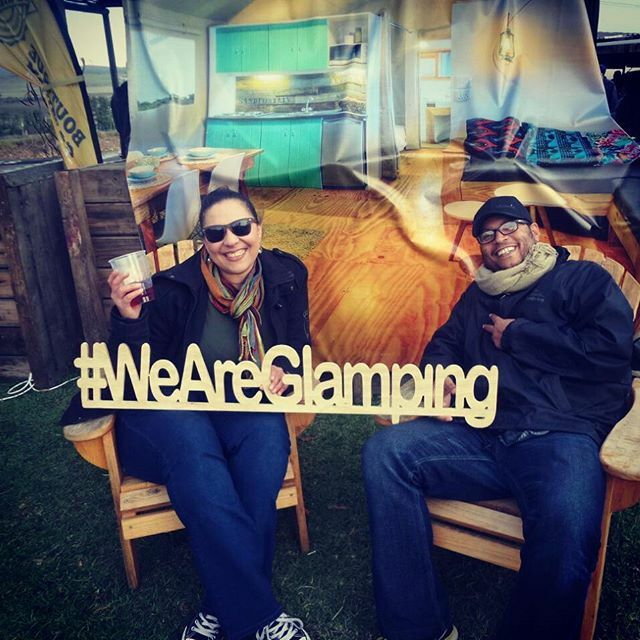 Congratulations to Glynis Grovers on winning herself a stay at AfriCamps at Stanford Hills in October. Email us at hello@africamps.com to claim your prize. 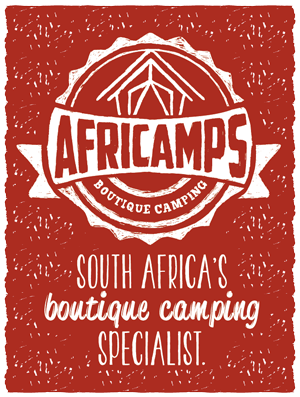 AfriCamps at Stanford Hills is set to open in October 2017. We have 5 beautiful tents overlooking a dam and the valley of Stanford. This venue holds one of Stanford’s foodie gems, The Tasting Room. Known for its pork belly noodles and jalapeno poppers, these are just two of the many favourites to find on their menus.